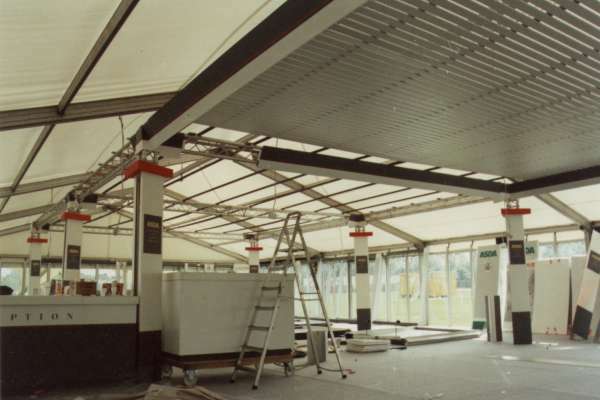 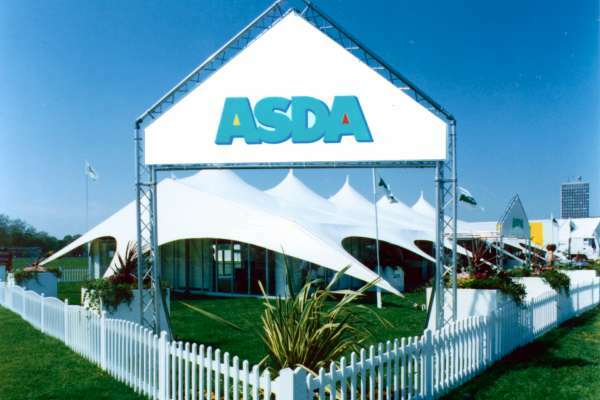 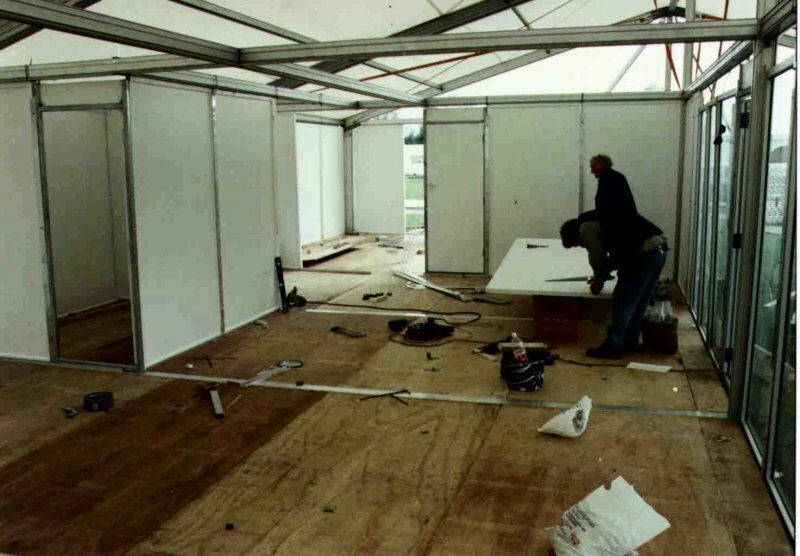 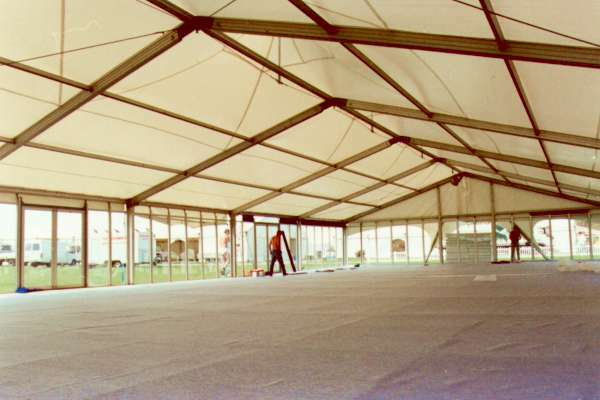 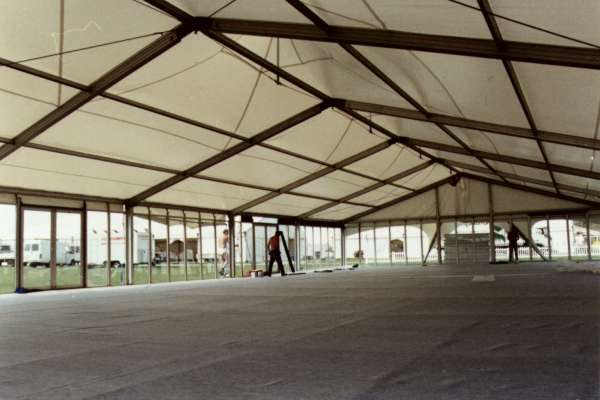 Project - ASDA Display Structure. 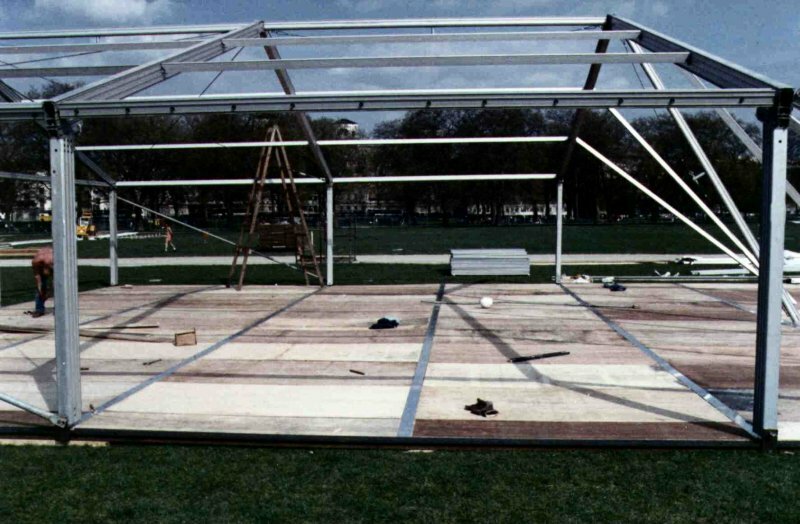 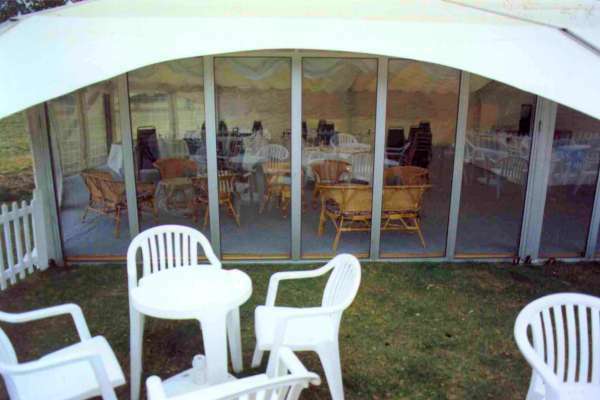 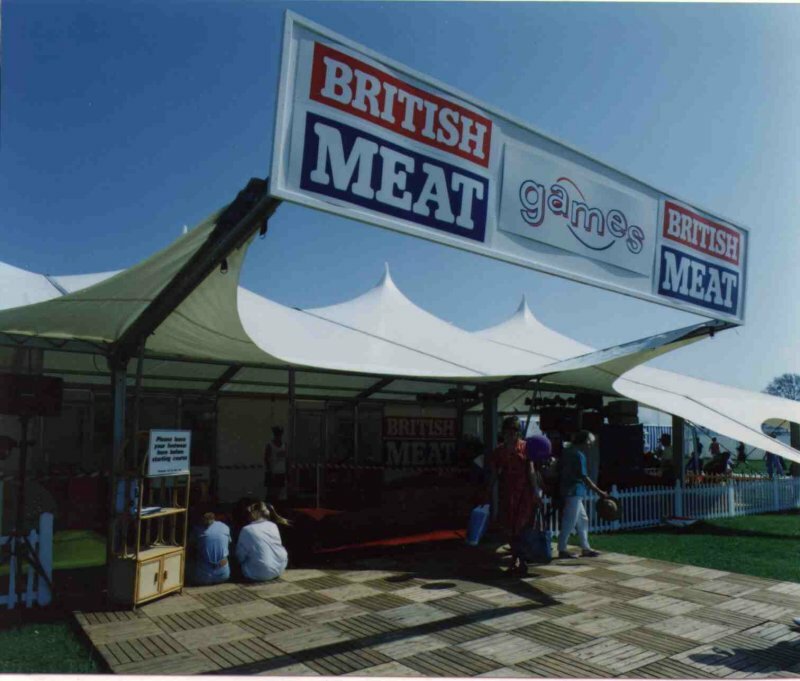 Rudi Enos Design designed a glass sided structure for the sponsors of the Festival Of Food and Farming in Hyde Park, London, UK. 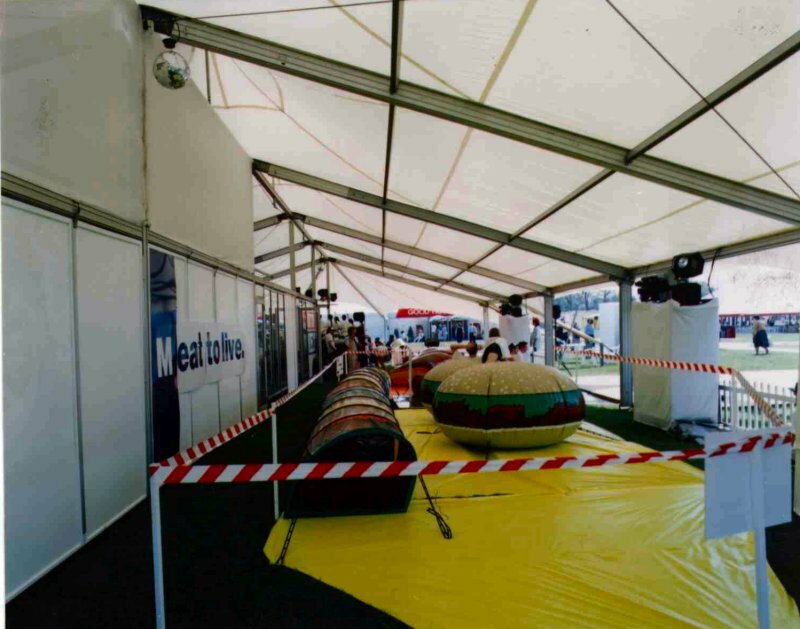 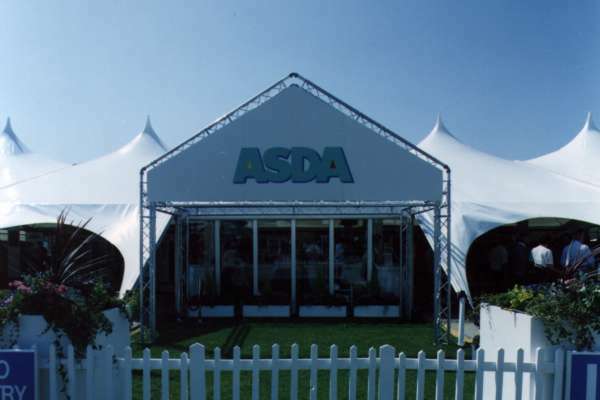 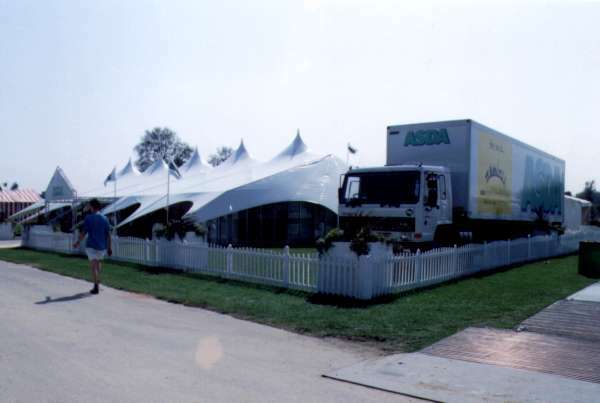 The structure was the centre piece of the festival and represented the clean cut, simple style of ASDA. 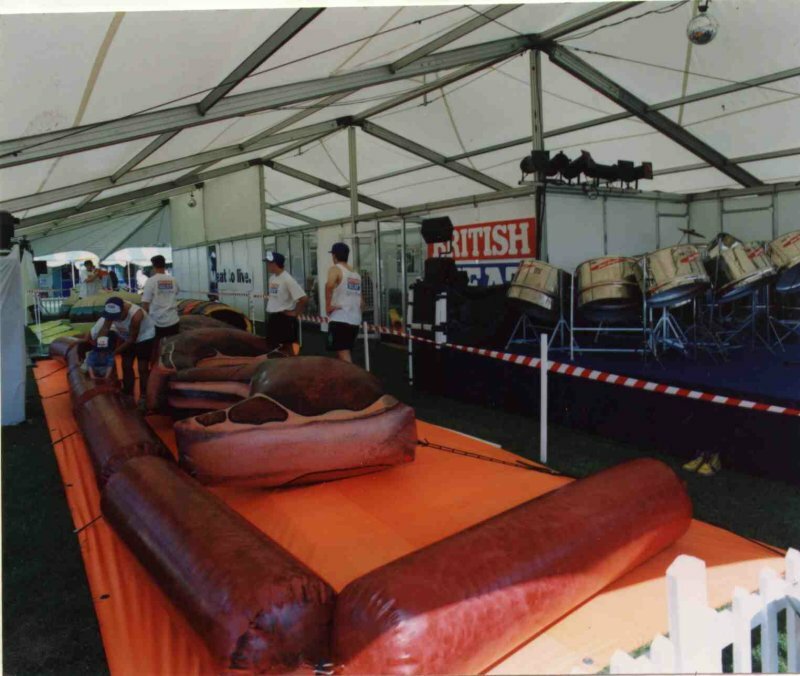 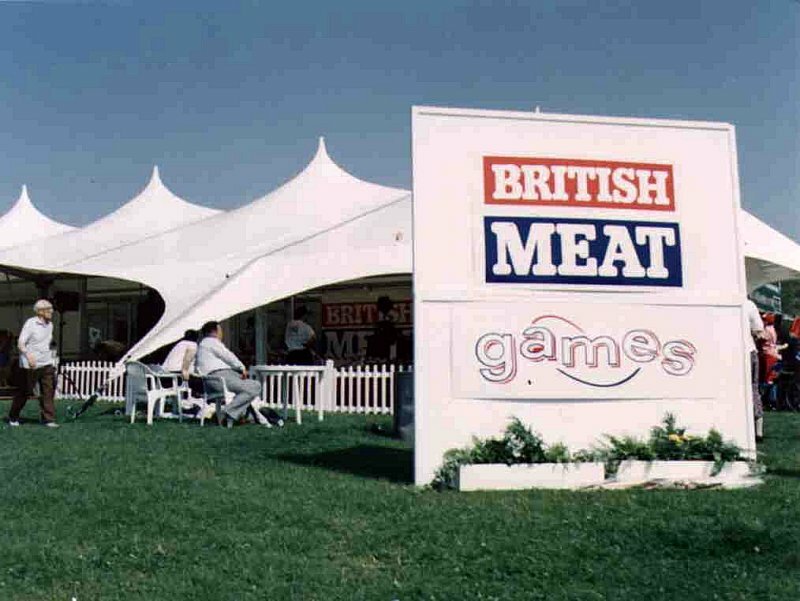 In addition, British Meat Corporation also used the MoonBurst as the basis of their multi compartmented display.